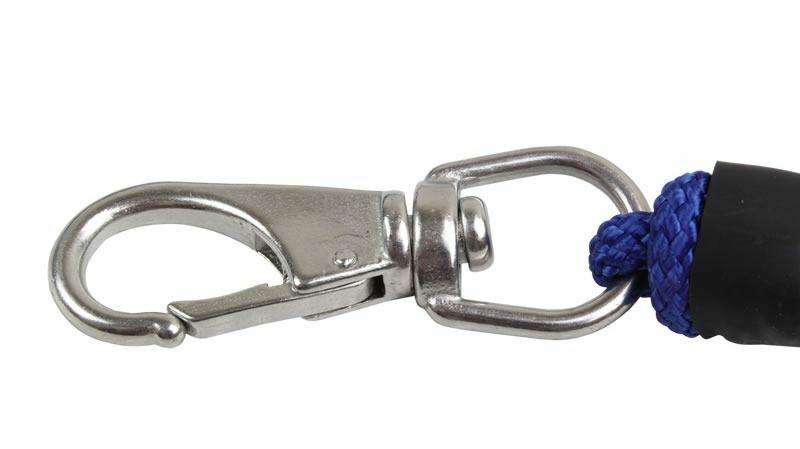 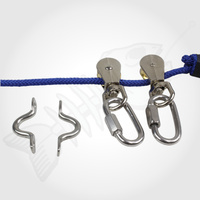 Being able to pull an anchor from the front of the boat is critical to safety and stability. The anchor running kit is essential equipment that allows the anchor to be attached from the seat then pulled around to the front. 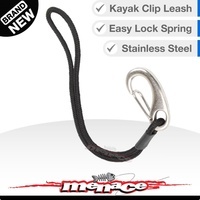 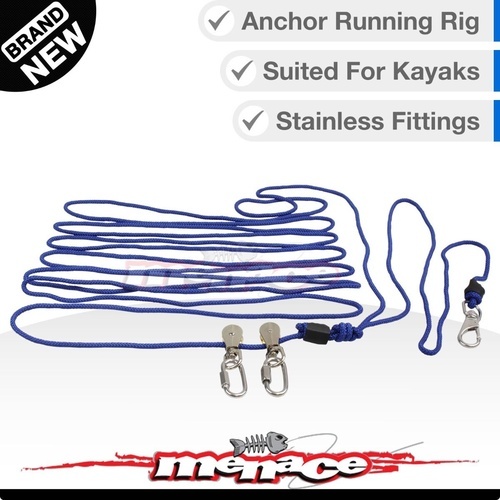 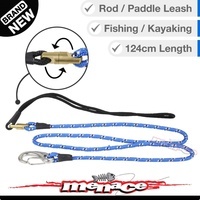 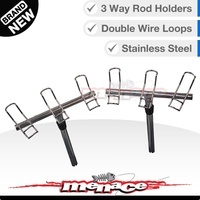 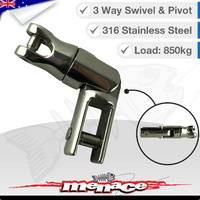 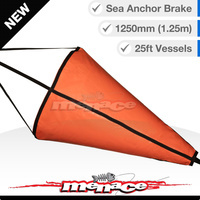 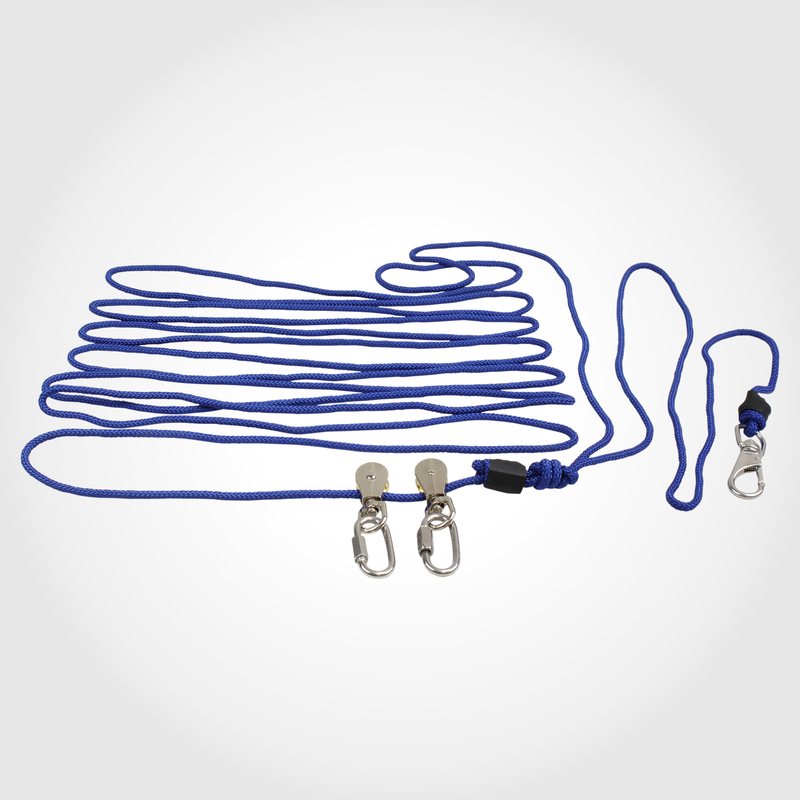 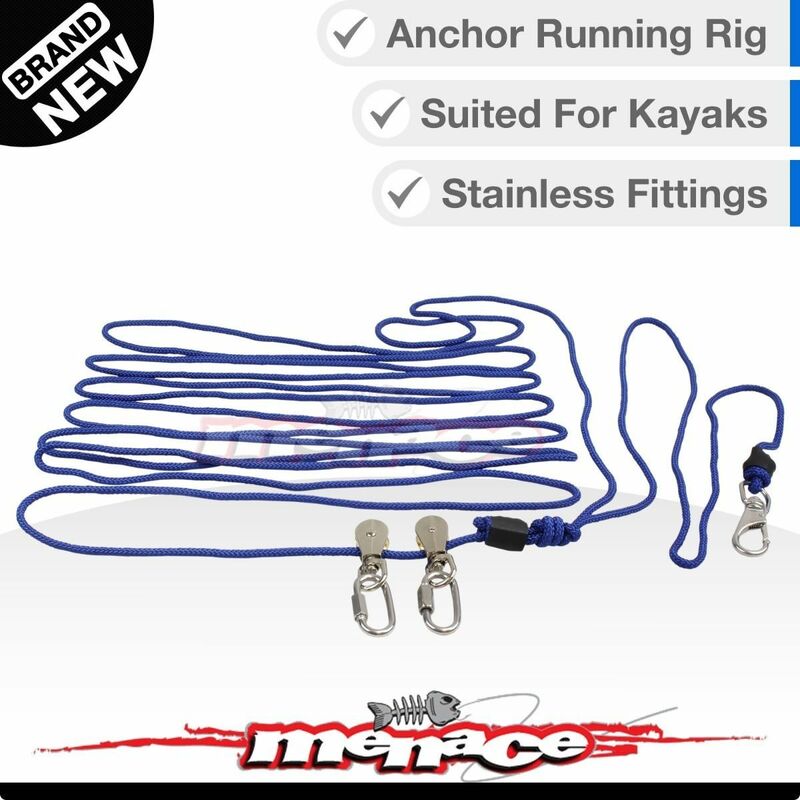 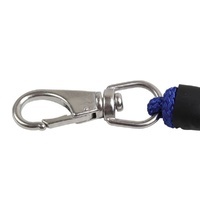 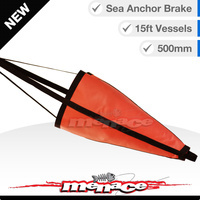 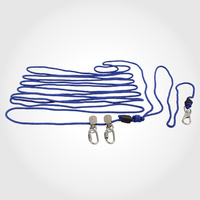 Also suitable for small boats, so you don't have to go to bow all the time to haul anchor.